ESSENTIAL QUESTION: What Political Parties exist in the United States? ESSENTIAL QUESTION: What are political parties? 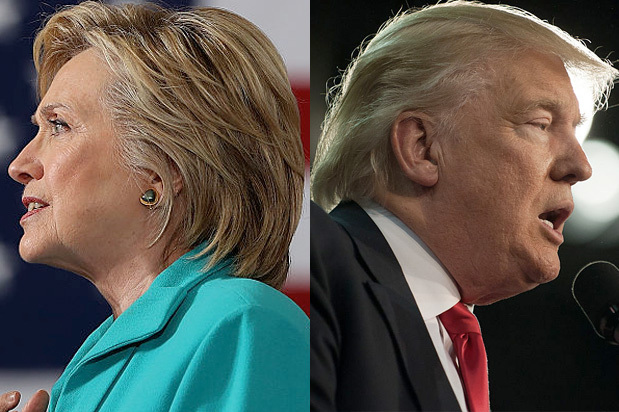 The debate from the Hofstra University will be broadcast live on all the major networks. How might this outcome affect the election? ESSENTIAL QUESTION: Why are political parties important? Homework: Bring Electronic Device tomorrow for Article I GRQ! 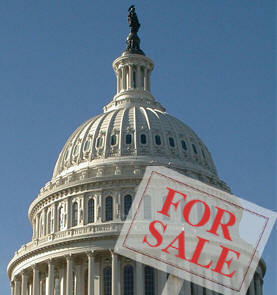 ESSENTIAL QUESTION: What are the constitutional powers and functions of Congress? Answers must be InYour Own Words. This is a 3 point (FNC) which WILL be checked during the GRQ Quiz. ESSENTIAL QUESTION: Who is in Congress? ESSENTIAL QUESTION: Why is gerrymandering important? Activity: Complete The Redistricting Game. ESSENTIAL QUESTION: How does Congress work? The debate from the Longwood, VA, will be broadcast live on all the major networks. How might this outcome affect future campaign activities? ESSENTIAL QUESTION: What is the purpose of a filibuster? What are the rules to filibustering? Name at least 5. What was the original purpose of the filibuster rule in the Senate? Does the House have filibusters? Why or why not? What bill caused Senator Stackhouse to filibuster? What was the intent of the bill? What did Senator Stackhouse want to attach to the Act? Why didn’t the President's Assistant Josh Lyman agree to Stackhouse’s request? What does the President discover about the motivation behind Stackhouse’s filibuster? Is this attitudinal, organizational, or representational behavior? What was Donna’s suggestion to allow Stackhouse to yield the floor? How did the filibuster end? Should the Senate revise the rules on floor debate? Why or why not? 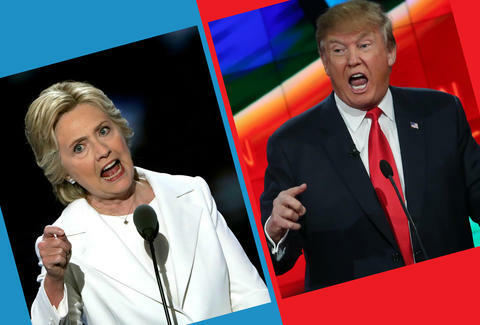 The debate from the Washington University will be broadcast live on all the major networks. Assignment: watch and consider what the candidates are saying about national security, economic policy, immigration, civil rights, and other important issues. Consider how they respond to these questions and be prepared to discuss both content (WHAT they say), appearance (HOW they say it), and most importantly intent (WHY they say it) in class on Monday. Makeup: Watch Democracy in American #6: The Legislative Process. Read: Wilson 15th, Chapter 11 pp. 255-267 (This is 11-4 and 11-5 in the Online Edition) as well as "The Scandal of Lobbyists" and "Good Lobbying, Good Government"
ESSENTIAL QUESTION: What are special interest groups? Review: Unit 1, 2 and 3 using online chapter notes, GRQs, and Textbook site practice section quizzes. Congressional reapportionment and redistricting are conducted every ten years. 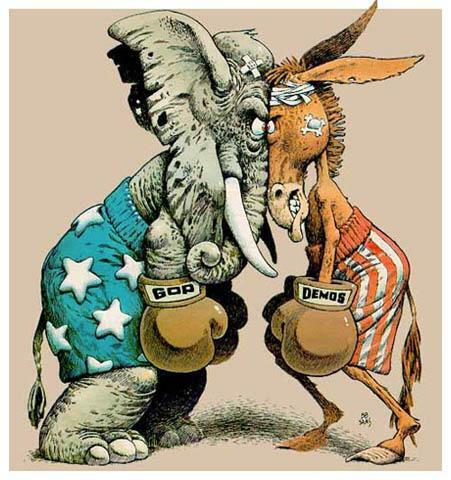 Over the last several decades, the composition of the Democratic and Republican parties has changed in important ways. In particular, a major partisan shift has occurred in the South. Identify one specific trend evident in party voting in the South since 1980. Define each and explain how each would affect party realignment s.
Members of Congress are charged with three primary duties—writing laws, overseeing the implementation of laws, and serving the needs of their constituents. ALL UNIT 3 FORMATIVE REASSESSMENTS ARE DUE; NO MORE REASSESSMENTS FROM UNIT 3 WILL BE ACCEPTED AFTER TODAY. This test will consist of 45 multiple choice questions in 35 minutes (summative), and one 10 minute FRQ (formative) from the material and concepts in Units 1, 2, and 3. Homework: Bring Electronic Device Tuesday for Article II GRQs!